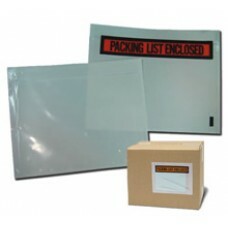 Protect shipping documents, invoices and receipts during transit with our range of plain and printed ‘documents enclosed’ Self-Seal Packing Lists Envelopes. 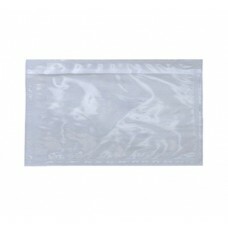 You can stick them to cardboard, plastic and even stretch film with its tough adhesive backing. 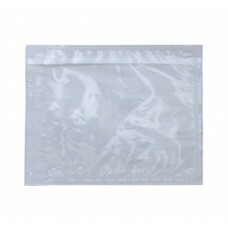 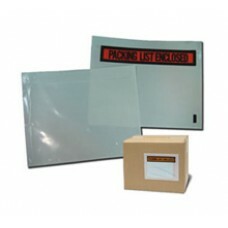 Other than Packing Lists Envelopes, Yellowbox.com is a supplier of Mailers like Jiffylite Self-Seal Bubble Mailers as well as other shipping related products like Shipping Boxes for your Packaging needs. 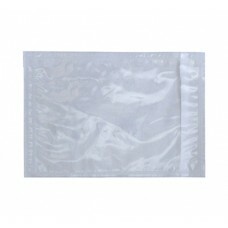 Printed Packing List Envelope PR A4-TL - 13" x 9.45"
Printed Packing List Envelope PR1-BL - 4.5" x 5.5"
Printed Packing List Envelope PR11-TL - 7" x 5.5"
Printed Packing List Envelope PR16-BL - 5.5" x 10"
Printed Packing List Envelope PR16-TL - 10" x 5.5"